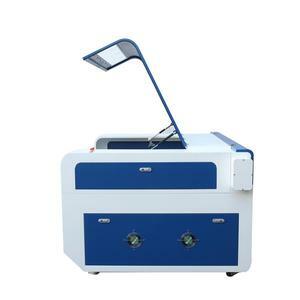 5 YRS Liaocheng Hengfeng Electronic Co., Ltd.
Q: What machines does your company supply9 A: We mainly do CO2 Laser engraving/cutting machine, and Fiber Laser marking machine. 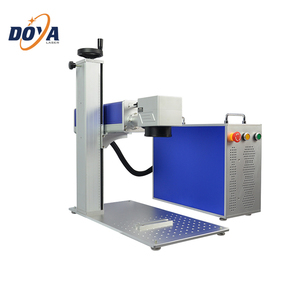 Fiber Laser marking machine: mainly mark on metal and some non metal materials, like stainless steel, aluminum, copper, plastic, ceramics etc. 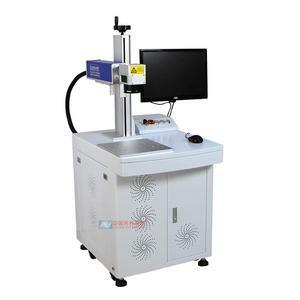 Q: What software is used for laser machine9 A: CO2 Laser engraving/cutting machine: CorelLaser and Ruida Fiber Laser marking machine: JCZ/EZCAD software. Memory to insure the processing point when the blade is broken or postpone situation. 2. It adopt the T slot with clamp as working table, then you could fit different size of carved materials. 6. 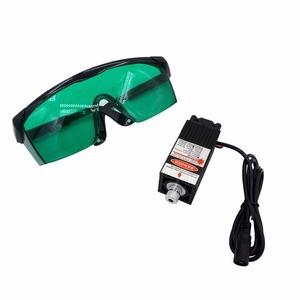 Well designed dust and water proof device ensure the machine easy maintenance. 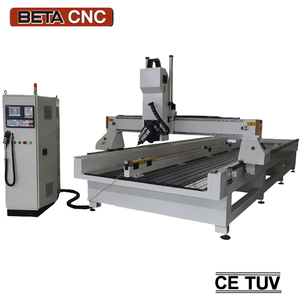 2700KG Advantages Advantage of cnc router milling machine 1.Controller Syntec controller system 1.With separate control board,easy and convient to operate. Within 18 months under normal use and maintenance, if something is wrong with the machine, you will get spare part for free. 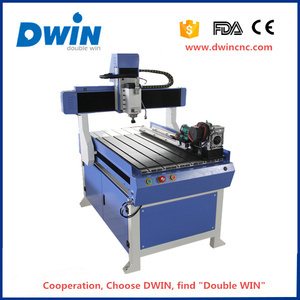 Besides, you will be able to get free training advice towards our machine in our factory. And all of this without the necessity of additional consumable s such as ink or solvents, and without frequent maintenance of the systems. Apart from these benefits, other features are increasingly emerging into the foreground, which is why companies rely on our laser markers. It is often not for a single reason or a single benefit featured by our modern marking process that companies adopt laser marking. 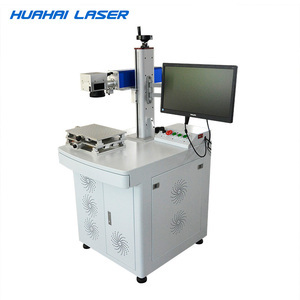 1 YRS Liaocheng Jingke Laser Equipment Co., Ltd.
4 YRS Guangzhou BM Marking Machine Manufacturing Co., Ltd. In the middle, the machine is covered by foam, to protect the machine from shaking. For the inside layer, the machine is covered by waterproof plastic bag. If the problem still exists, we'll send our technician to customer's plan for machine repair. 3 YRS Zhengzhou Phoenix Machine And Equipemnt Co., Ltd.
2 YRS Shandong Anben Machinery Co., Ltd.
Alibaba.com offers 59,007 parts engraver products. 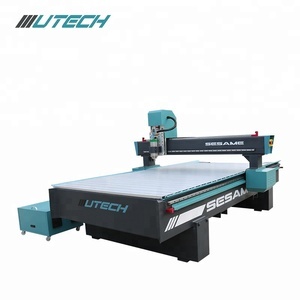 About 5% of these are wood router, 4% are laser engraving machines, and 2% are metal engraving machinery. 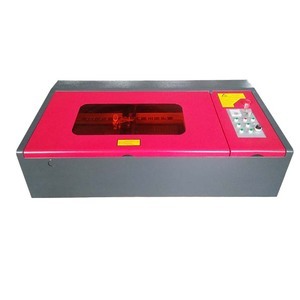 A wide variety of parts engraver options are available to you, such as laser engraving, laser marking. You can also choose from free samples, paid samples. 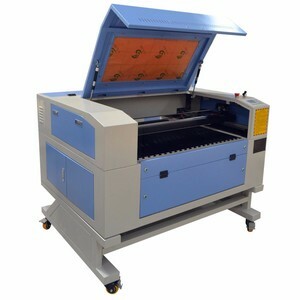 There are 59,007 parts engraver suppliers, mainly located in Asia. The top supplying country is China (Mainland), which supply 100% of parts engraver respectively. Parts engraver products are most popular in North America, Western Europe, and Domestic Market. You can ensure product safety by selecting from certified suppliers, including 13,384 with ISO9001, 6,399 with Other, and 1,444 with ISO14001 certification.